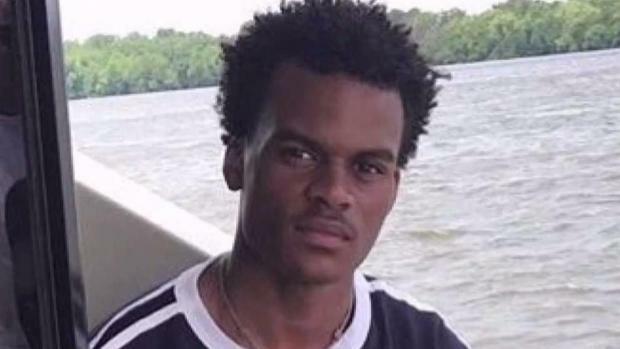 The man who killed 16-year-old Zaire Kelly during a robbery had tried to rob the victim's twin brother shortly before, the victim's father and godmother told News4. A man with his hands in his pockets approached Zion Kelly, 16, and asked to use his phone, the victims' father, Curtis Kelly, said. Zion Kelly refused and ran home, according to Nancy Winston, Zaire Kelly's godmother. "He was afraid," Winston said. "And then he warned his brother that the guy was there." A D.C. teen killed in an attempted robbery aspired to go to college and his mentors say he was a bright student. 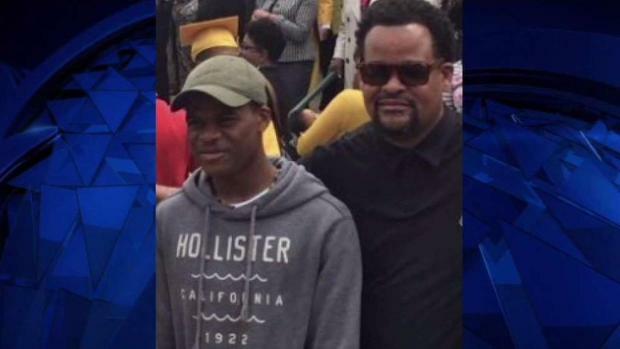 News4's Shomari Stone spoke with the teen's father. Zion Kelly's twin brother, Zaire Kelly, was still at his mentorship program, College Bound. The boys' family says that Zion Kelly texted his brother and warned him to be careful. Zaire Kelly told family that he would be OK, and he had his pocket knife, family members told News4. Zaire Kelly wasn't far from his home when another teenager tried to rob him. When Kelly defended himself, the attempted robber shot and killed him. News4's Kristin Wright spoke with people who said Kelly was a good student and a great person. But Zaire Kelly did not make it home that night. He was shot and killed while defending himself with a pocket knife -- but fatally injured his attacker before he died. He was walking home when 19-year-old Sequan Gillis tried to rob him near the intersection of 13th and Downing streets NE about 8:40 p.m. Wednesday, police said. Kelly pulled out a pocket knife to defend himself, police said. Both Gillis and Kelly died from their injuries, police said. D.C. Chief of Police Peter Newsham said that Kelly was "murdered" while trying to defend himself. "It looks like the 16-year-old, in an attempt to defend himself, was murdered and the suspect was also pronounced dead," D.C. Police Chief Peter Newsham said. 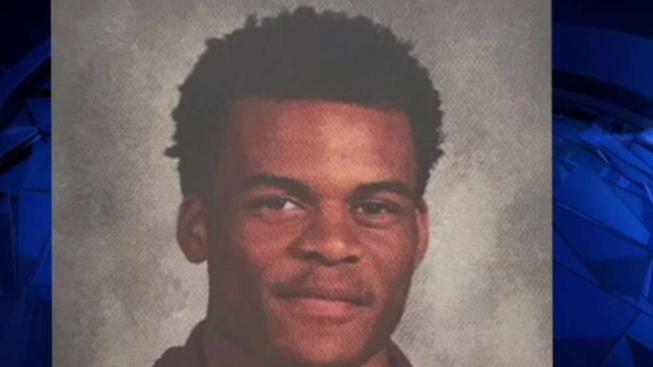 Kelly was a senior at Thurgood Marshall Academy, a public charter school in Southeast D.C. School officials and police said he was a good student and a track star. Kelly aspired to attend Florida Agricultural and Mechanical University after graduating high school. "My heart just dropped, stomach just started turning and I just couldn't believe it," said Zaire's former College Bound mentor Elam Ruff. "His energy was just phenonmenal and [he had] the brightest smile." Richard Pohlman, the executive director of Thurgood Marshall Academy, said Zaire was "more than a good student. He was a good human being." Pohlman said Kelly was a mentor to younger students and was in AP honors classes. The stabbing and shooting happened less than a half-mile from the 1400 block of Saratoga Avenue, where college-bound 17-year-old Jamahri Sydnor was struck and killed by a stray bullet in August. "Bullets don't care how old you are or who you are," Chief Newsham said. Two candlelight vigils are planned in Zaire's memory. The first is planned for 4 p.m. Monday at the Thurgood Marshall Academy. Another vigil is planned for 7 p.m. Monday at 13th and Downing Streets Northeast. Zaire Kelly's funeral is scheduled on Wednesday.